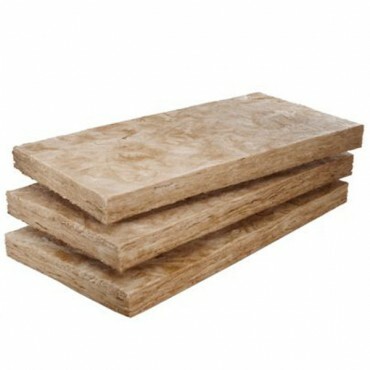 A rock mineral wool slab offering combined thermal and acoustic insulation for use in a variety of building applications, including internal partitions, timber and metal studs, and in between timber rafters and floor joists. You can order online and pick your delivery date or alternatively collect from one of our branches. Addresses for all our branches in Bradford can be found by clicking here.